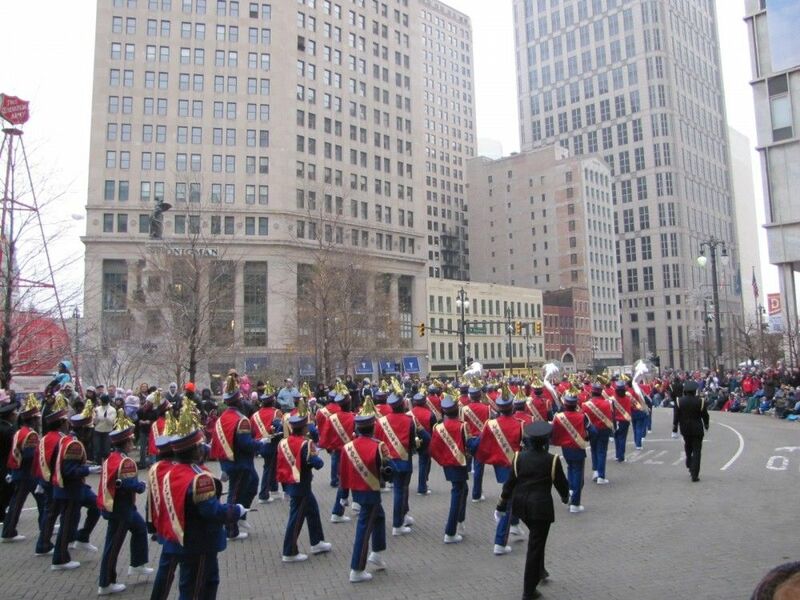 The All City Marching Band Rehearsals will resume Tuesday, July 3 from 4:00 pm – 7:00 pm at Martin Luther King HS. All band members are asked to be present. 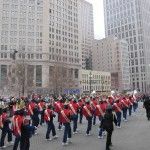 The All City Marching Band will also continue hosting auditions through July 5 for interested students. This entry was posted in News and Press Releases, Student Showcase and tagged Featured.